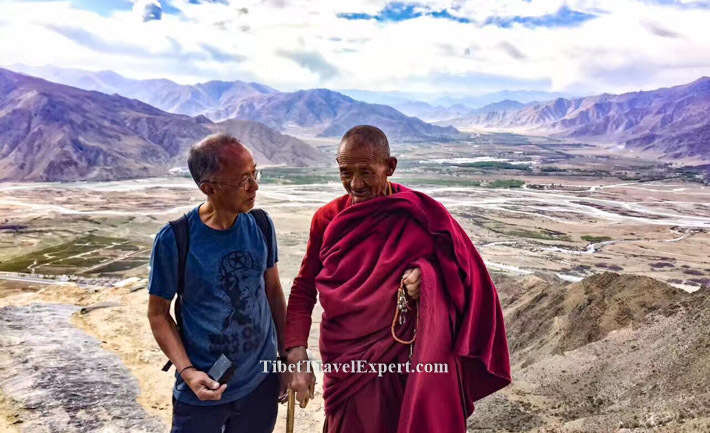 Your Tibet trekking adventure doesn't have to lead you to the top of Mt. Everest! 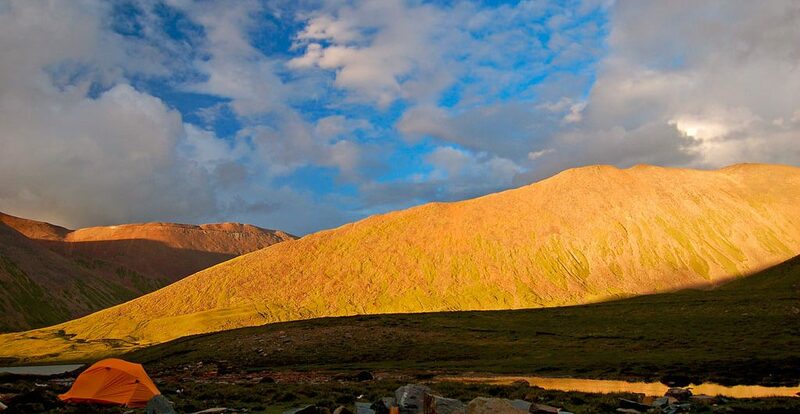 Rock climbing or trekking experience are not prerequisites for enjoying an outdoor adventure high in the Himalayas. The Mt. Everest Base Camp trek was one of my first outdoor adventures, and honestly, I’m no athlete. Now that said, I certainly don’t advise setting out without doing some regular exercise for a couple months before. You would be surprised how much an hour two or three times a week will do for you. 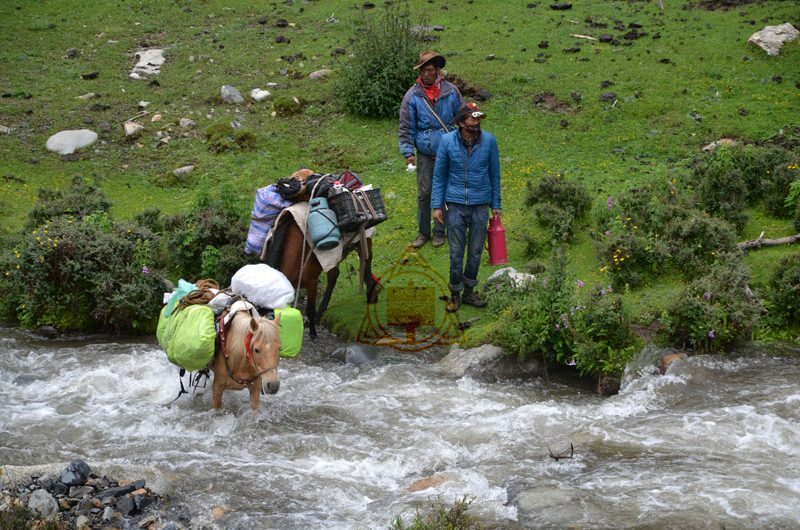 Some say that it’s much easier to book an overland trip in a four wheel drive vehicle. 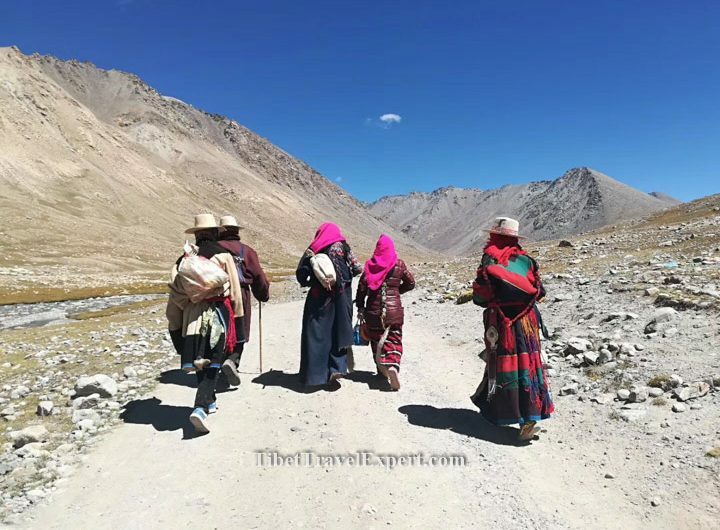 I will concede that it is easier, but Tibet trekking is the ultimate "get away from it all" experience full of unparalleled natural beauty. Imagine being among the world's tallest and most majestic mountains. 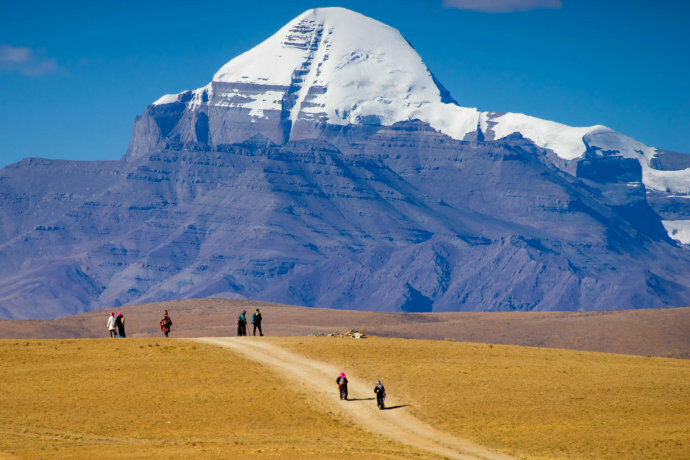 The peaks that tower around you seem to scrape the sky while you walk through the expanses in between. 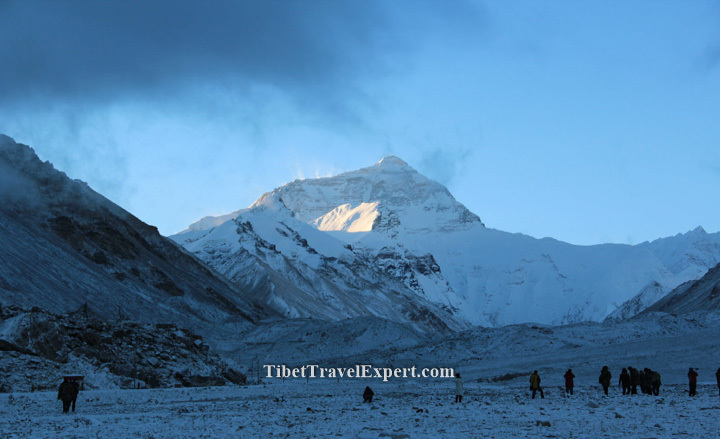 Whether you are trekking with a large group or just a guide, you will surely be left awe struck. The roaring rivers of glacial run off that carved the expansive mountain valleys now meander along as streams that are wonderful to camp by. While hiking you can set your own pace and stop to admire the scenery as you please. In the thin mountain air, it's always a good idea to take things a bit slow at first. You can then gradually build up your pace as the day wears on. 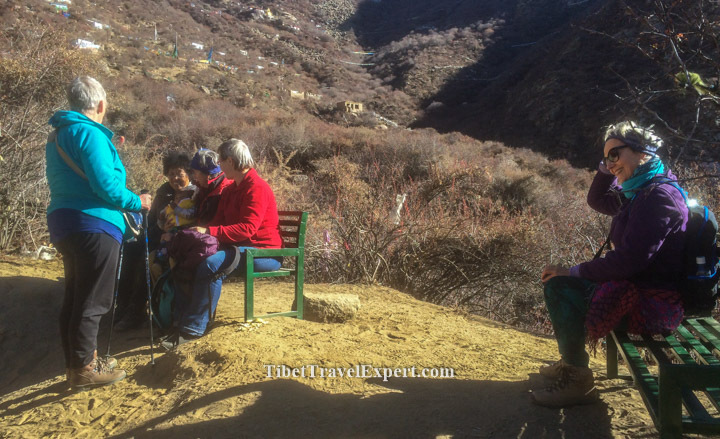 Tibet trekking adventures can easily provide a level of challenge you are comfortable with. To get the most out of your trek, my advice is to take some time to prepare yourself physically. The key here is focusing on aerobic exercise to build your lung's capacity to ability oxygen, your aerobic capacity.